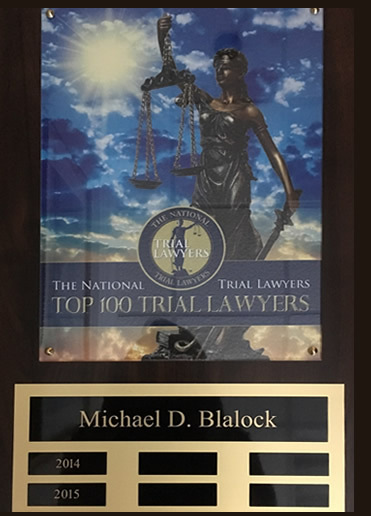 At Blalock & Blalock, P.C., we are committed to protecting your legal rights. Any time you have a question concerning your case, please call. We will be happy to provide you with answers to your questions AT NO OBLIGATION OR COST. Remember, being informed is being smart. Call Mike now at (205) 823-8088 or email Mike Blalock.